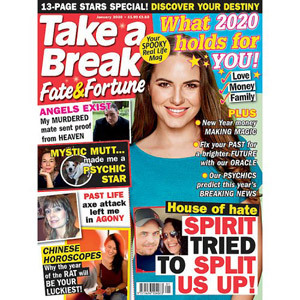 If you have moved away from home and want to keep in touch with what is happening back in the UK, then one of these popular ladies' magazines may be the perfect solution. 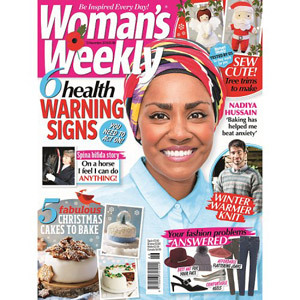 These mags are a nice easy read that you can pick up and leaf through any time of the day - they contain fashion and makeup tips, recipe suggestions and all the latest TV and celebrity gossip. One of the best things about these magazines are the amazing stories from real-life people. 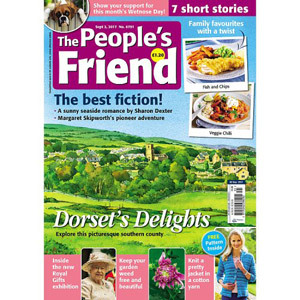 Where else can you read stories like 'My Sister Gave Birth to my Baby', 'I Have the Longest Legs in Britain' or 'I Only Eat Fruit'? We can deliver your magazine to you anywhere in the world, so don't worry, you don't have to miss out on any of the latest UK gossip!